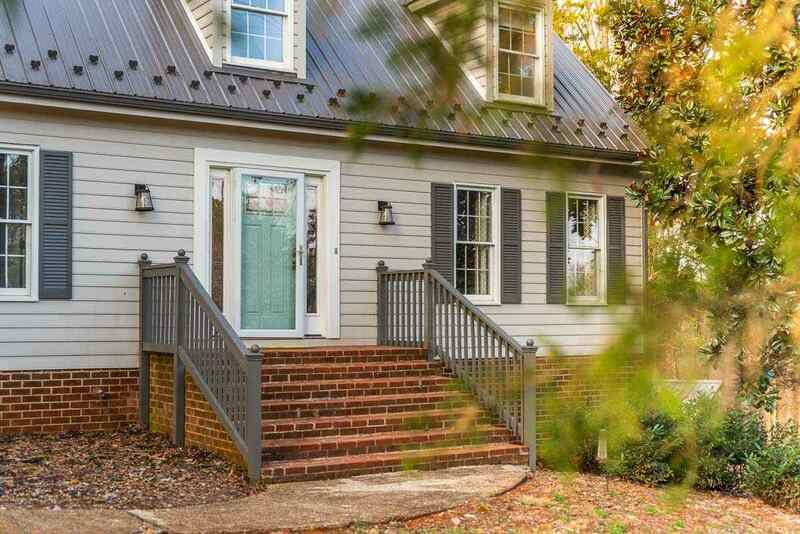 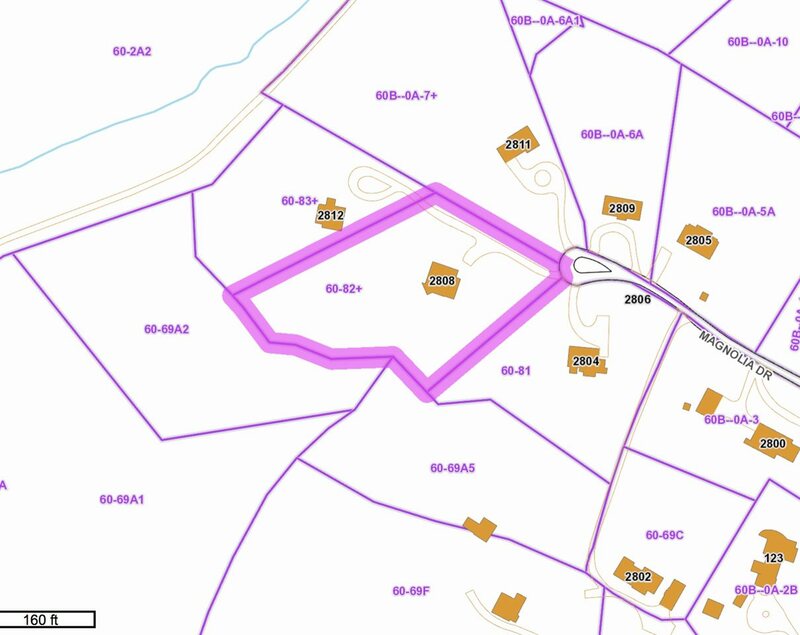 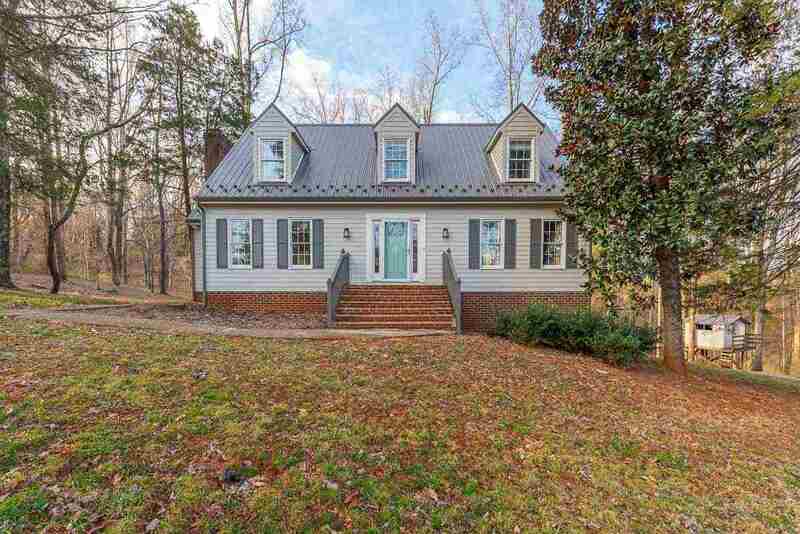 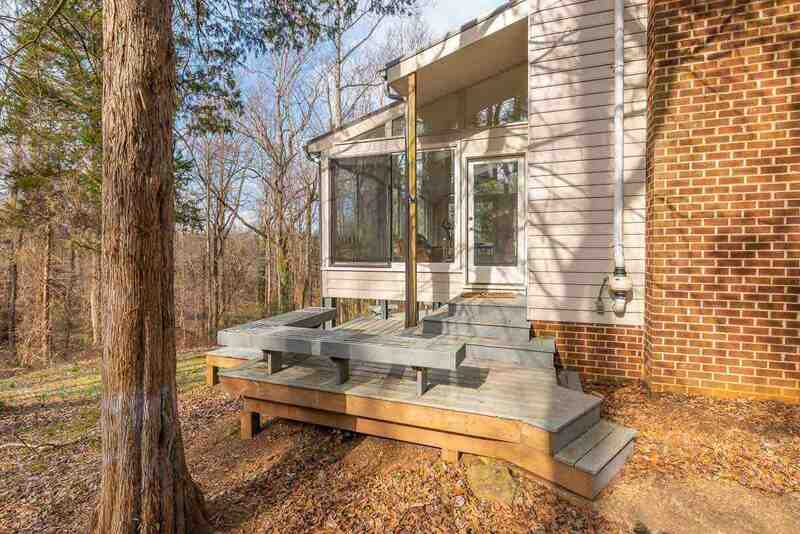 This wonderful, renovated home sits on a very pretty, private lot w/the feel of a retreat, but is LESS than 2 miles from Barracks Road shops, convenient to everything in Charlottesville. 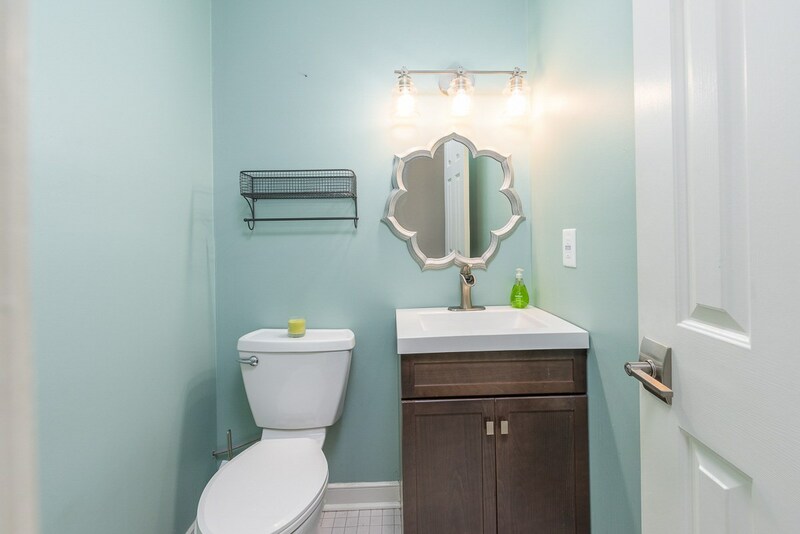 It\'s the best of both worlds! 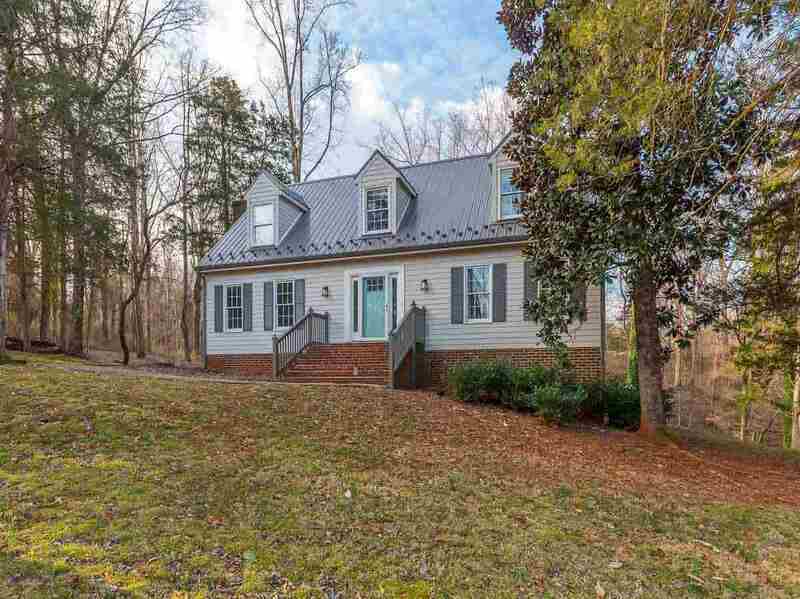 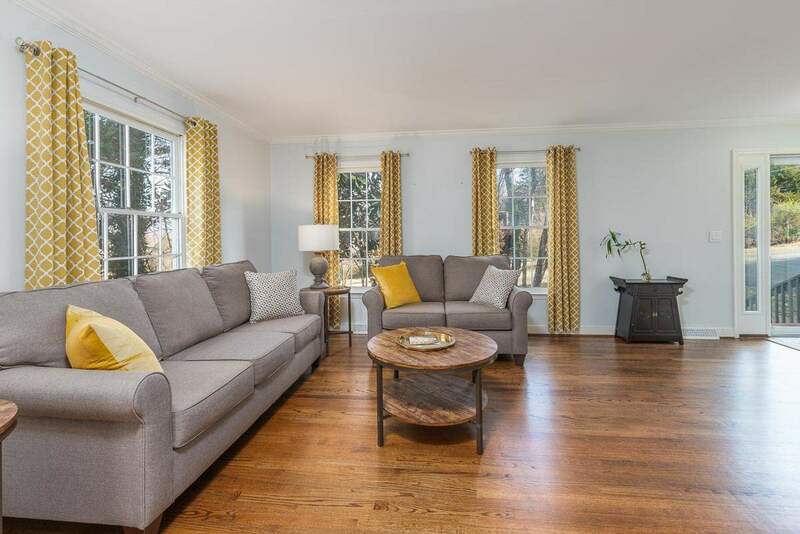 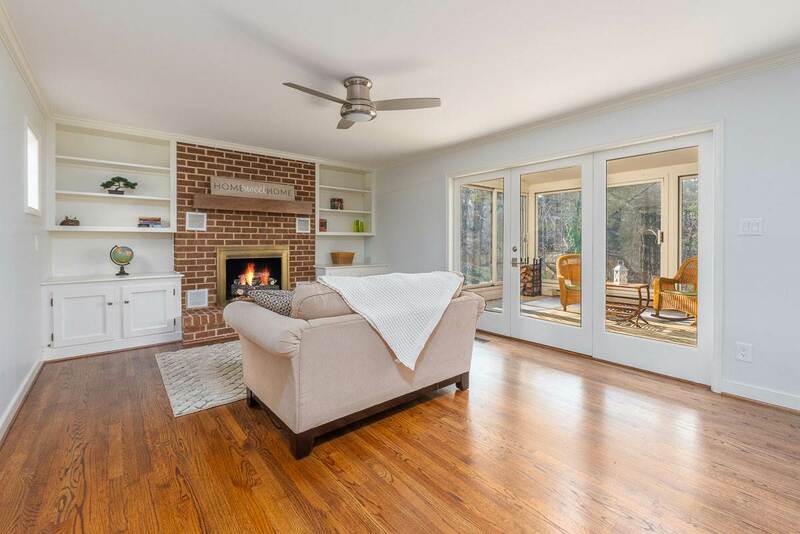 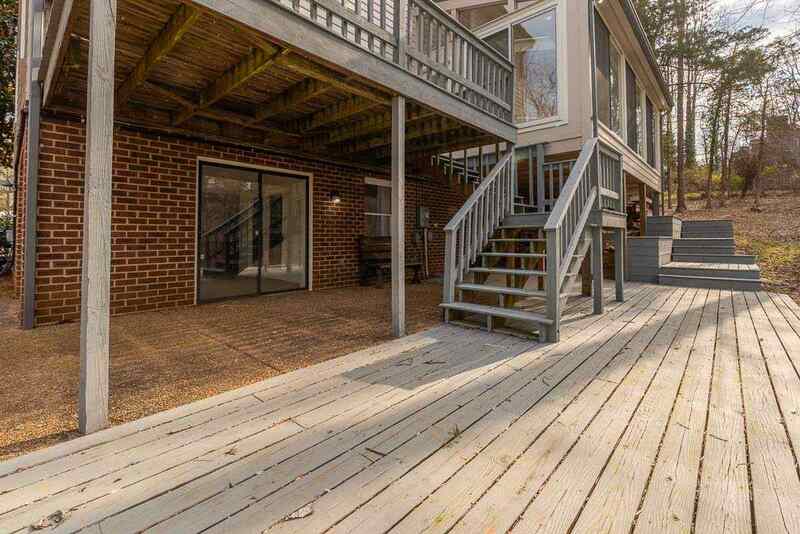 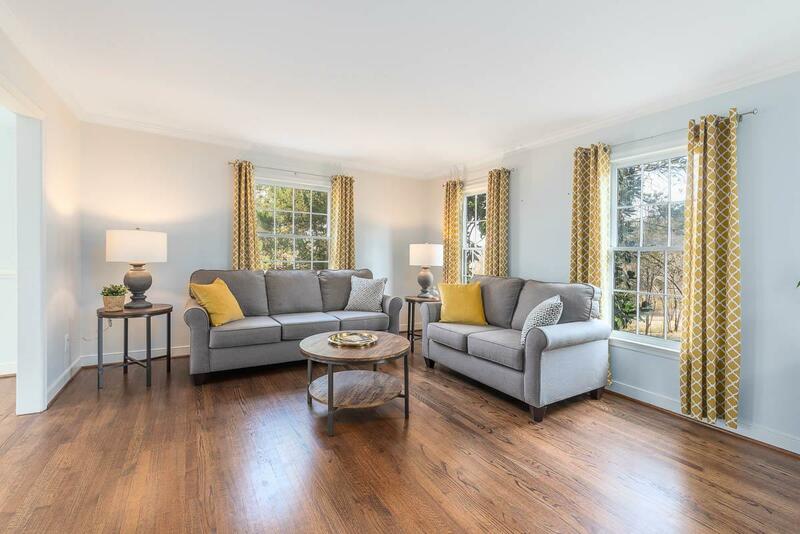 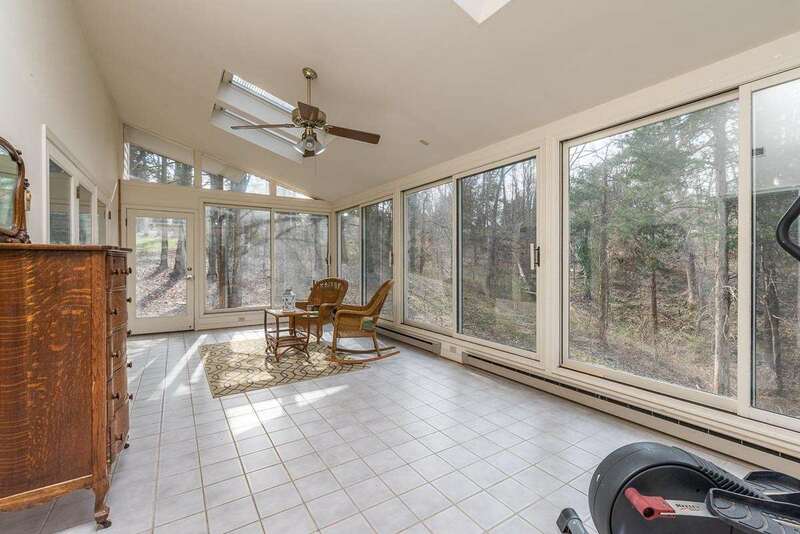 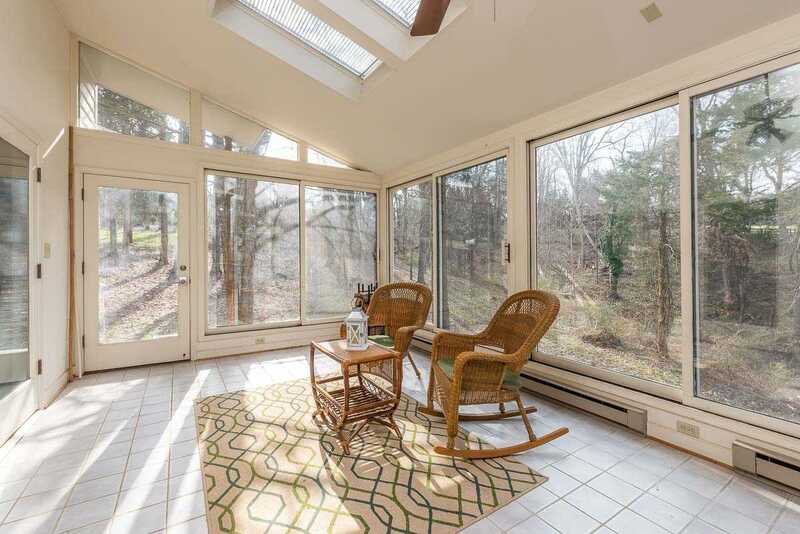 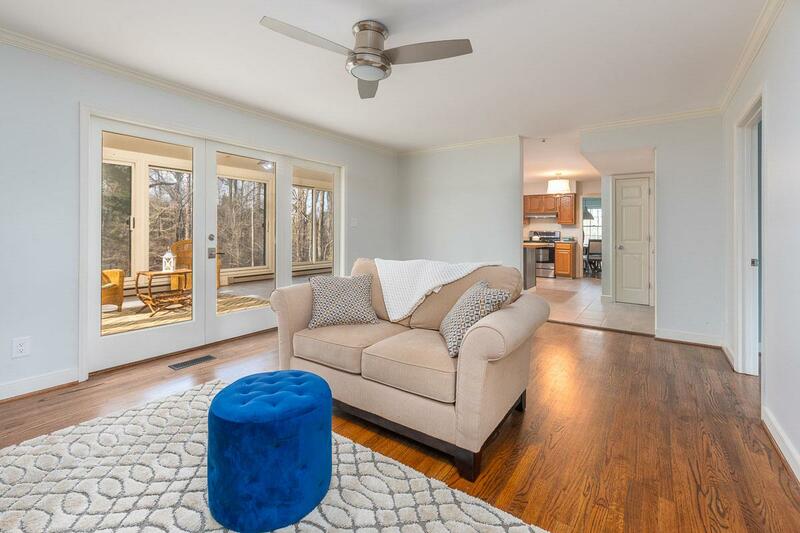 The main floor offers flowing flexible space, w/a large living room, study, family room w/FP & a huge sun porch w/floor to ceiling glass overlooking the woods. 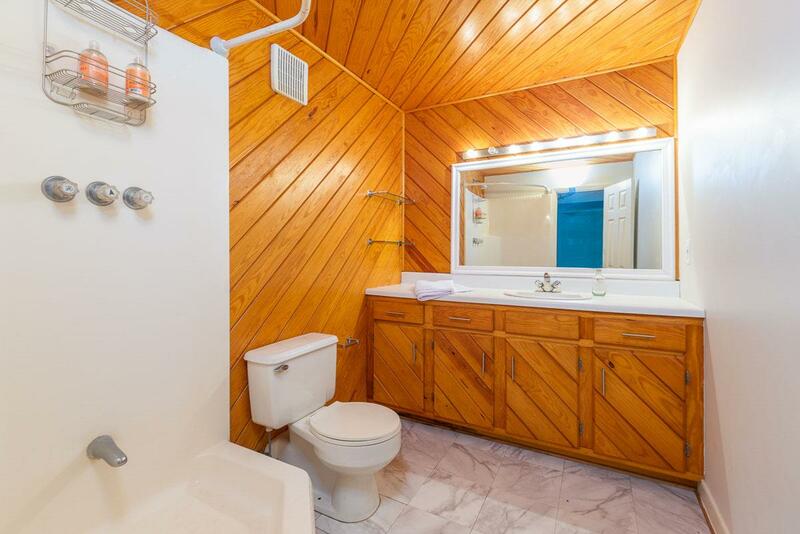 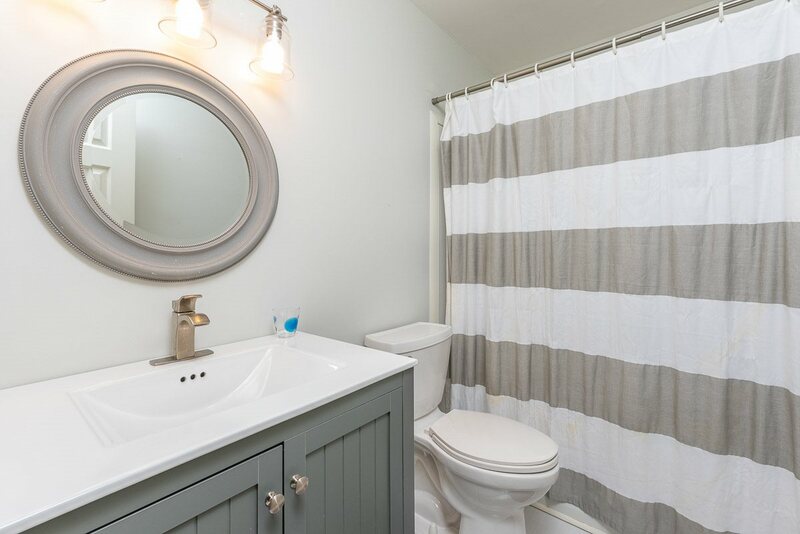 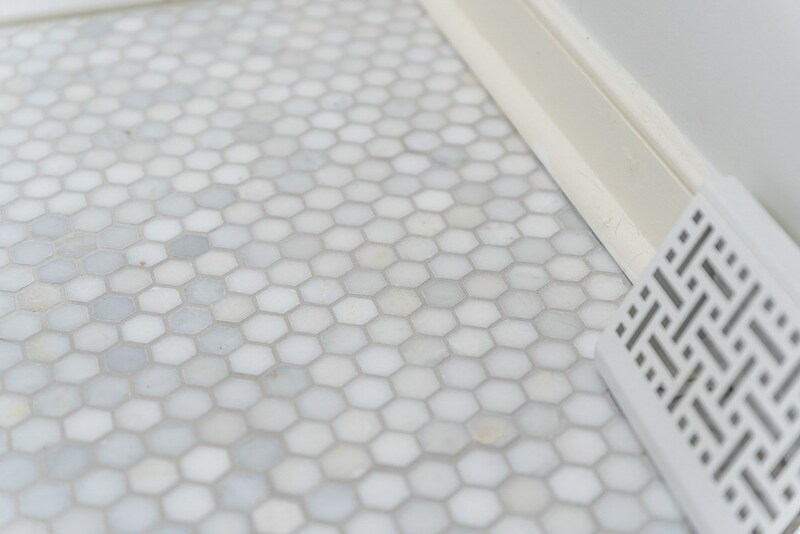 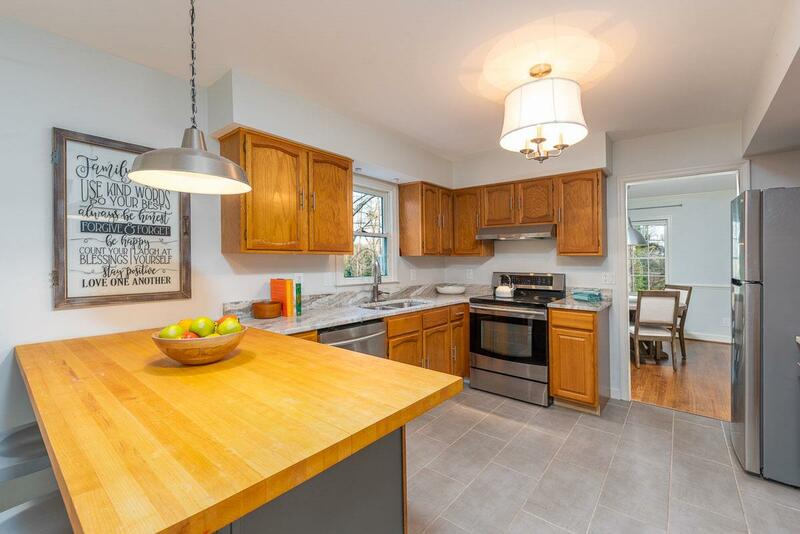 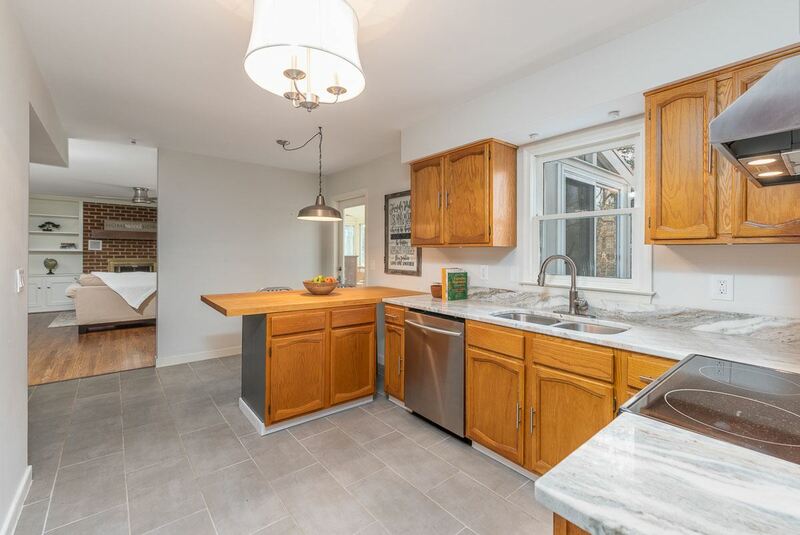 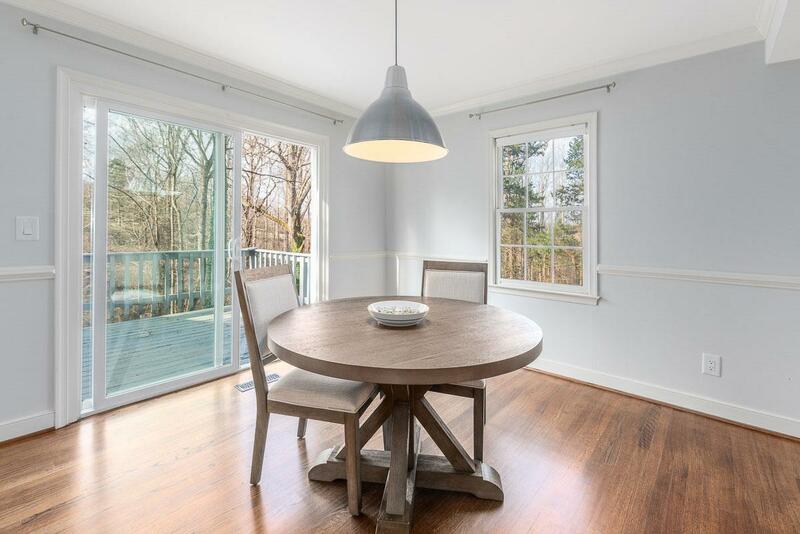 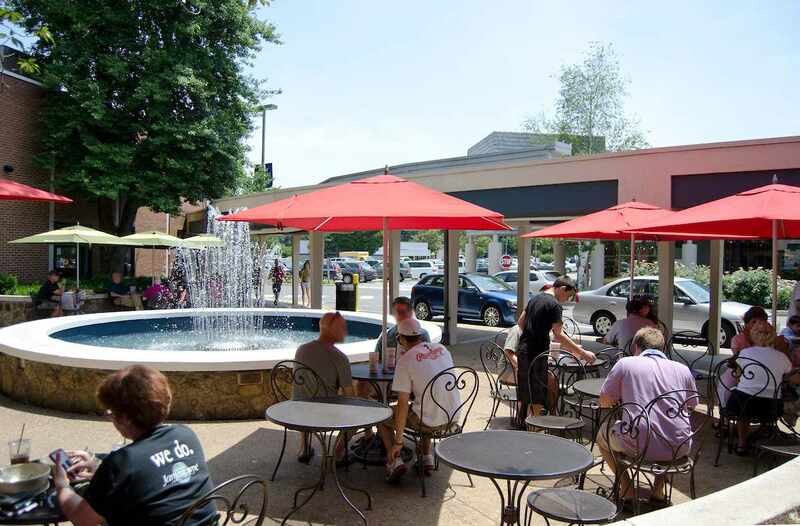 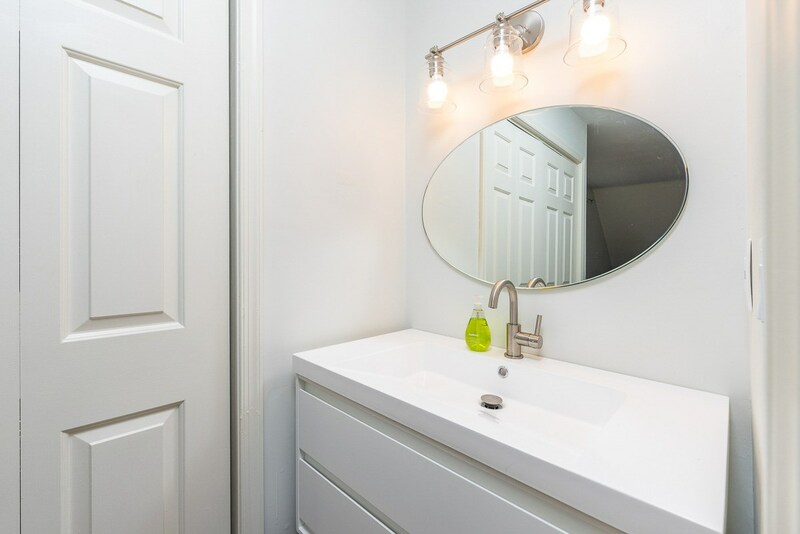 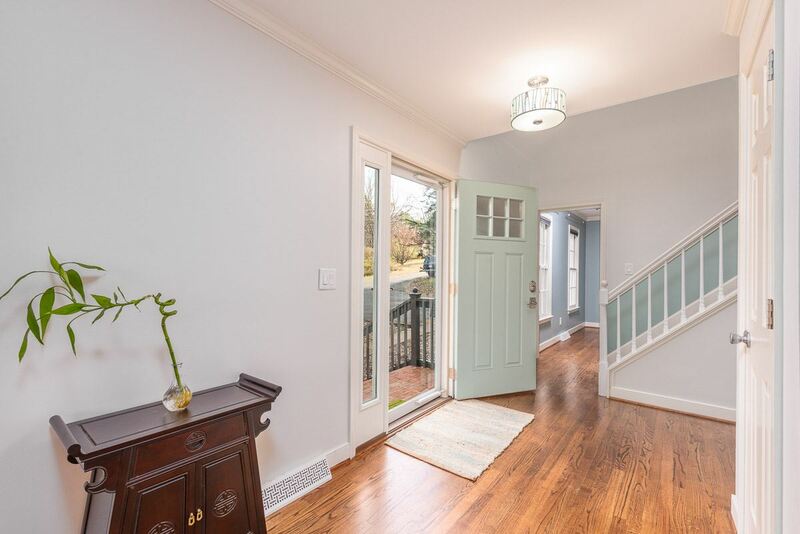 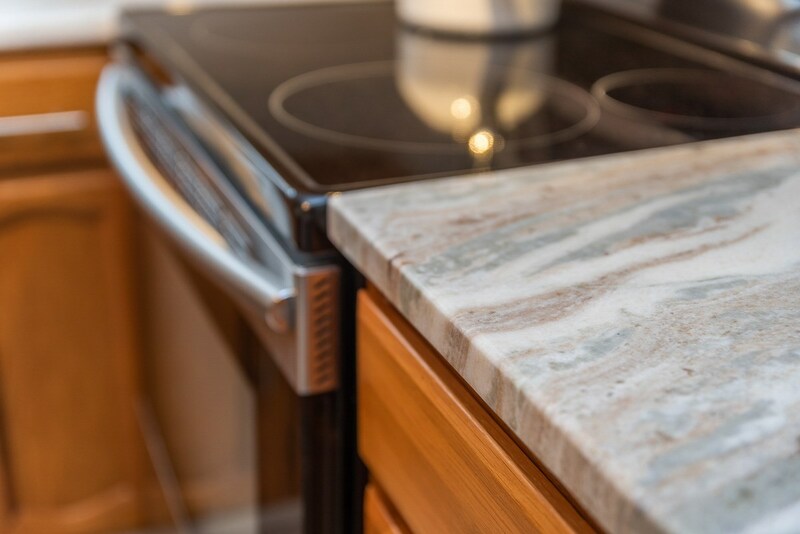 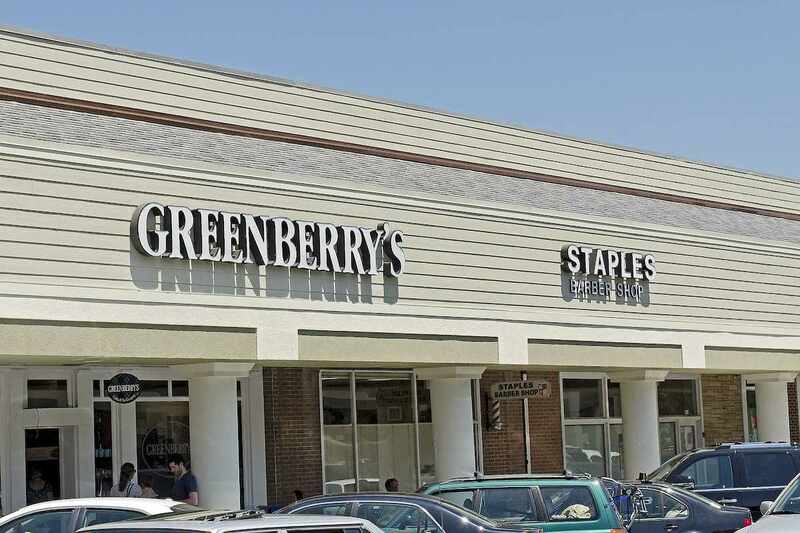 Updated kitchen & baths, refinished floors, new metal roof, new front door, stylish lighting: see Documents for complete list of work done recently. 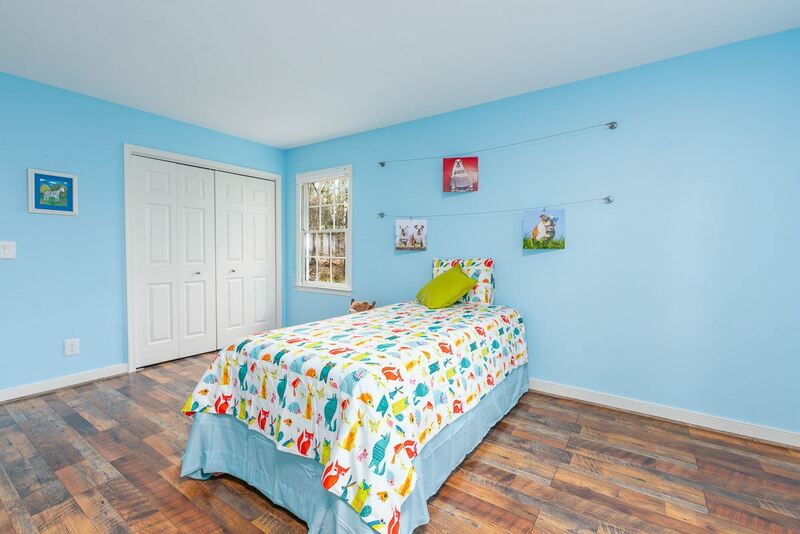 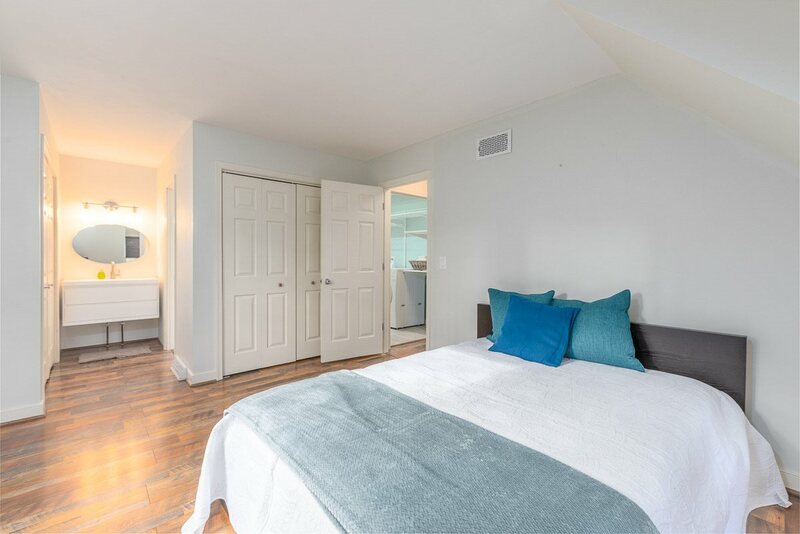 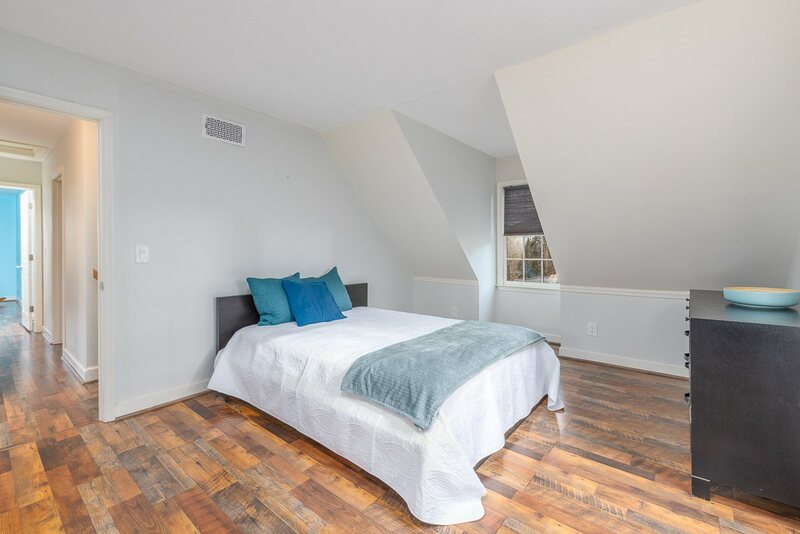 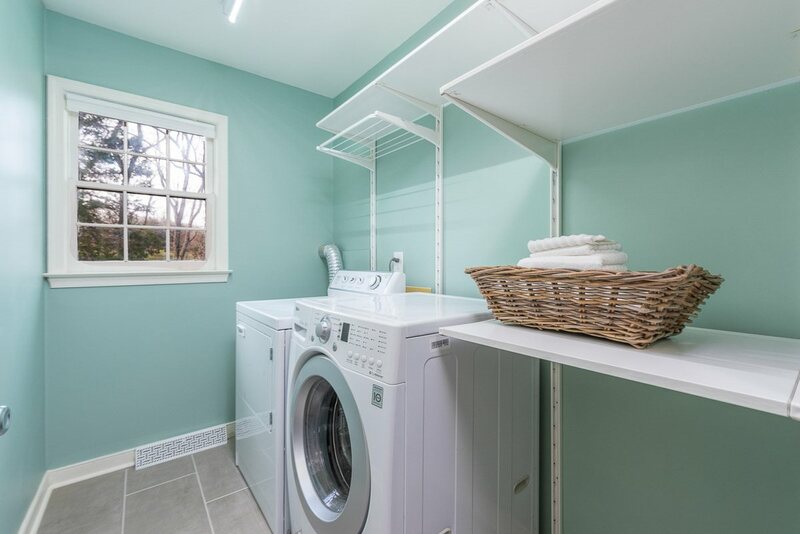 The second floor bedrooms are all generously sized & the laundry room us upstairs too! 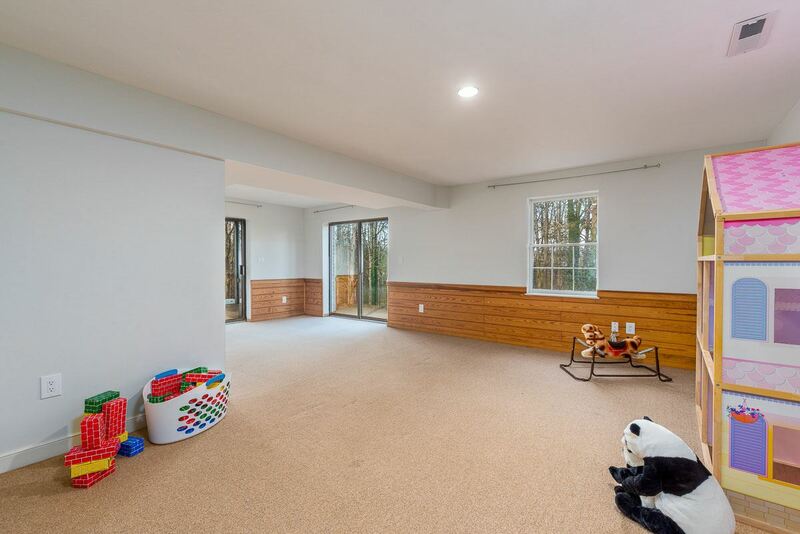 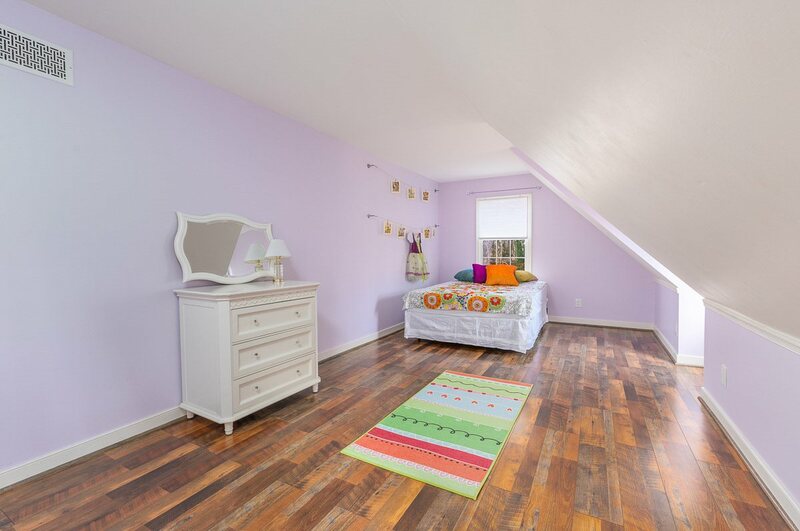 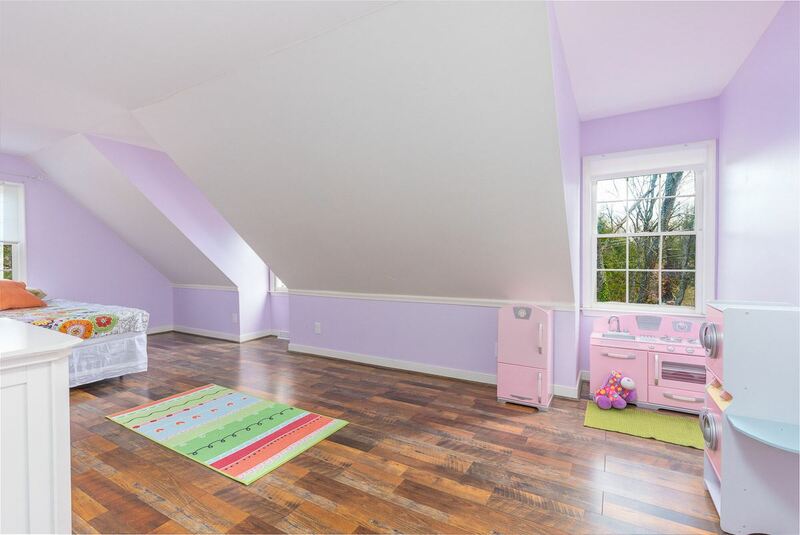 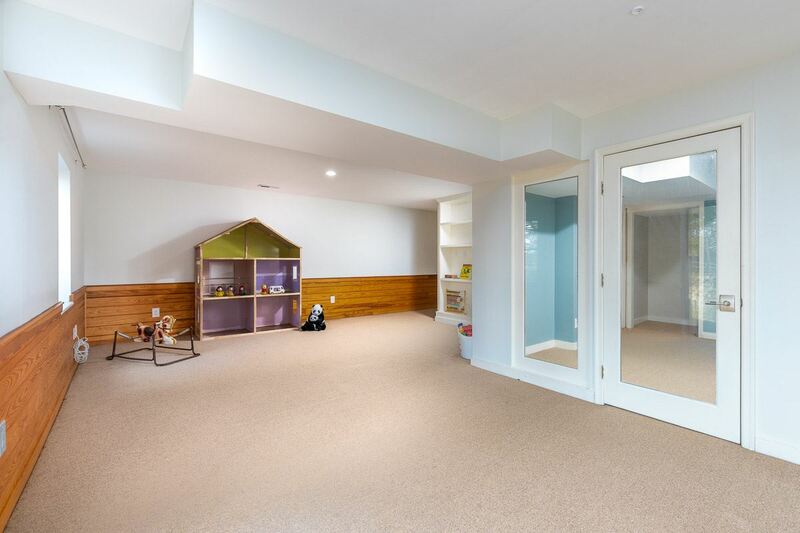 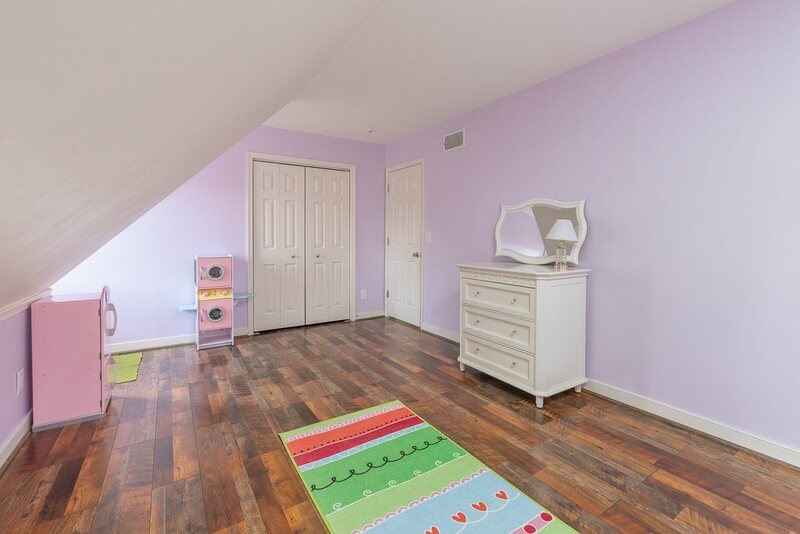 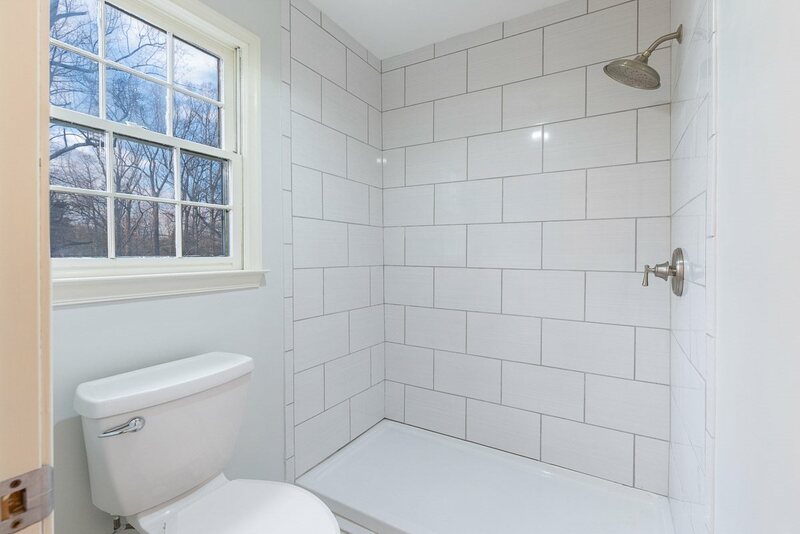 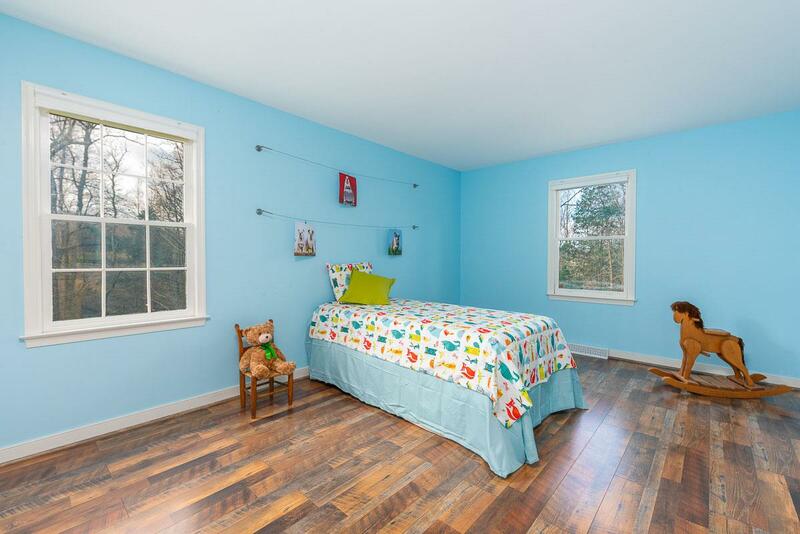 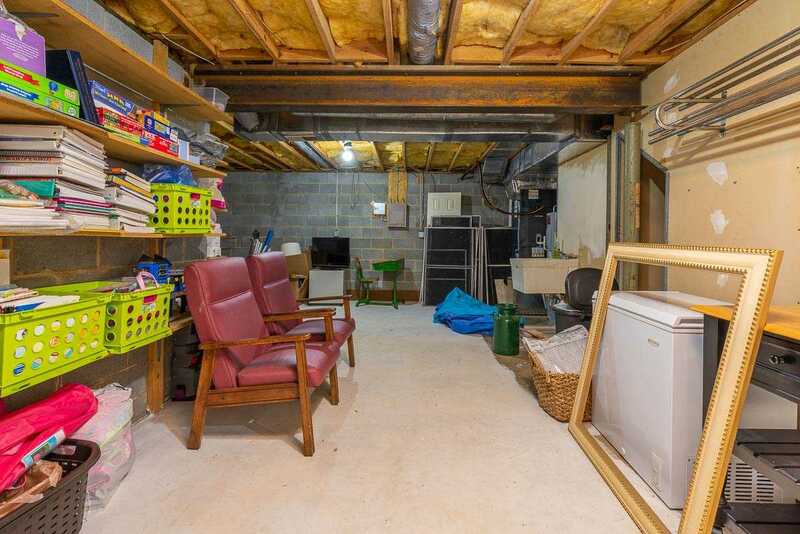 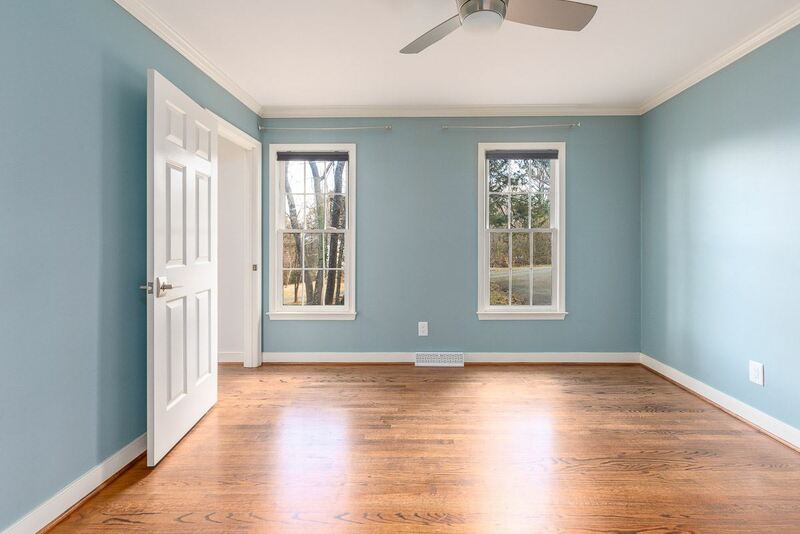 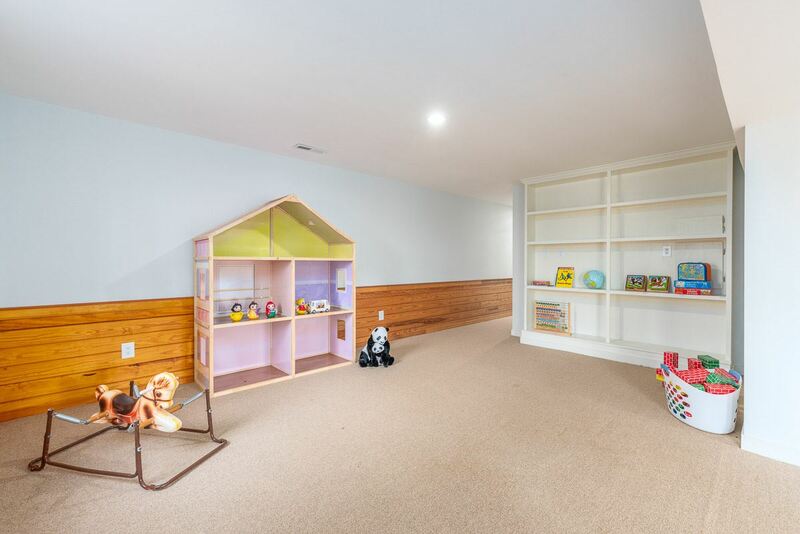 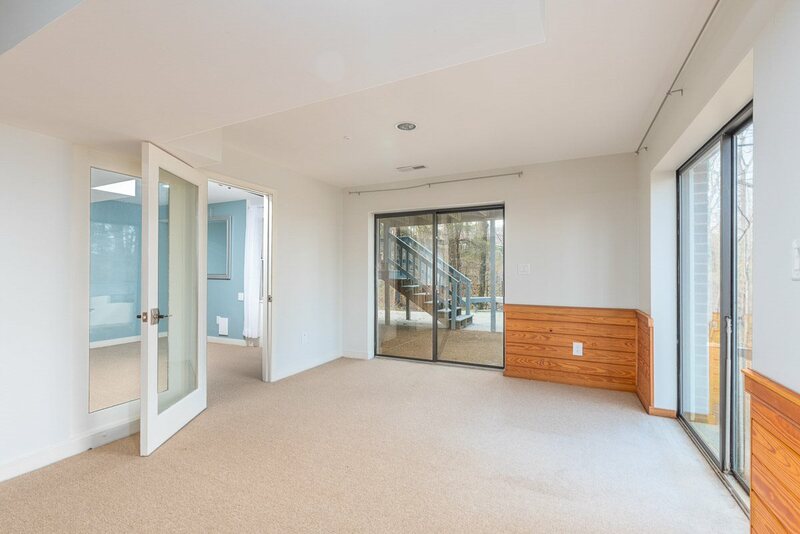 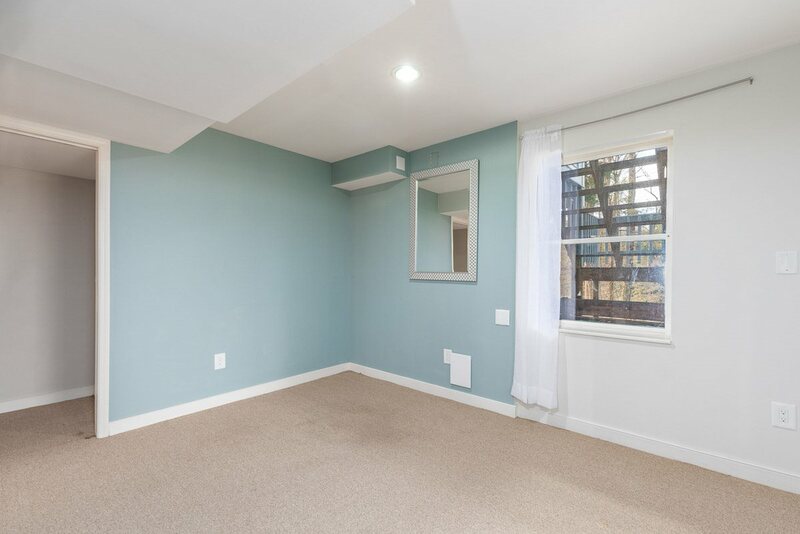 The huge daylight basement has a giant rec room, a bonus room w/attached full bath & tons of storage. 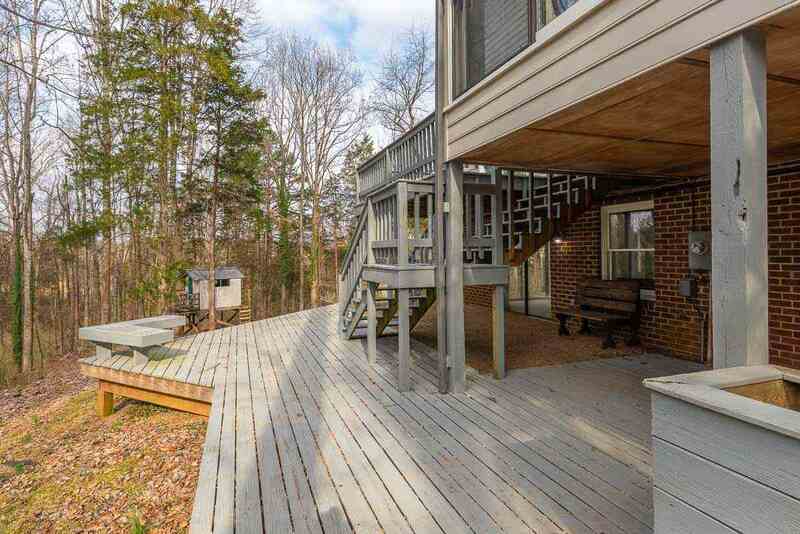 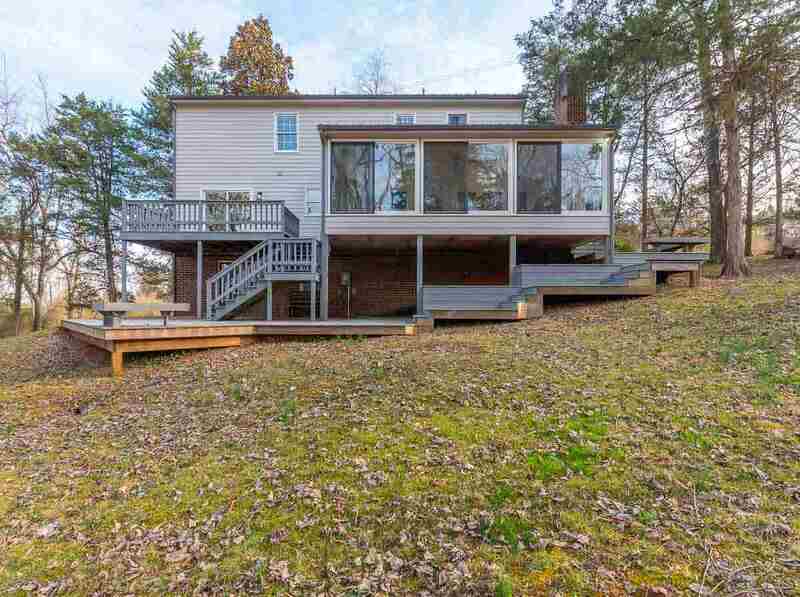 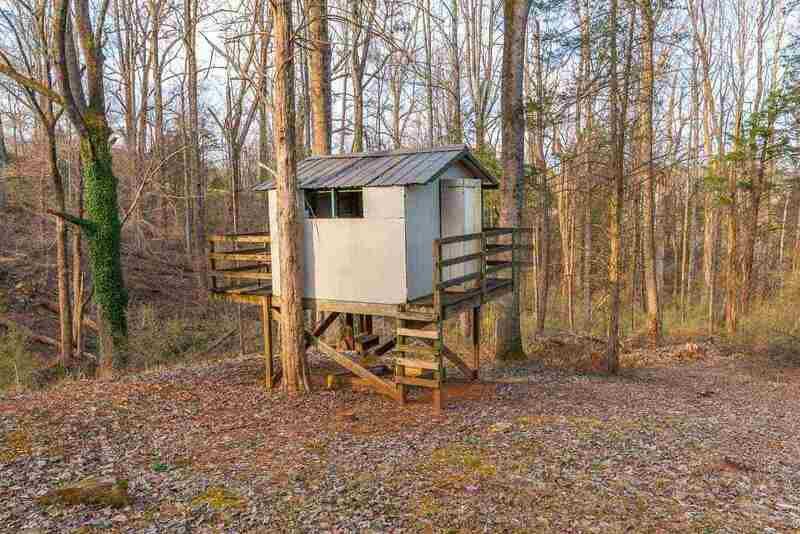 Multiple decks & a playhouse too.